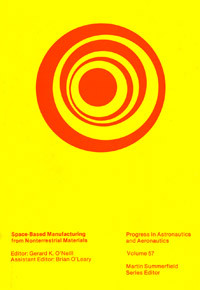 Space-Based Manufacturing from Nonterrestrial Materials: Abstracts from the 1976 Summer Study at NASA Ames Research Center. 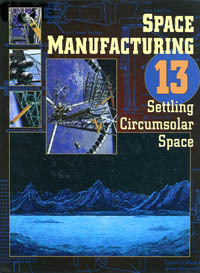 Extraterrestrial Processing and Manufacturing of Large Space Systems. MIT Space Systems Laboratory, NASA Contractor Report CR-161293, September 1979, 840 pages. 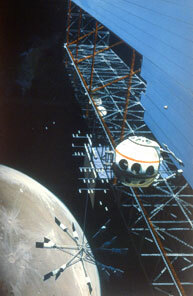 Lunar Resources Utilization for Space Construction. Study conducted for NASA by General Dynamics Convair Division in 1979 concluded that lunar resources could supply 90% of the material for power satellite production and become cost effective if more than 30 satellites are produced. A nice summary of this study appears in Toward Distant Suns, Chapter 8.